How many pictures or documents do you think you have? Not in terms of files, but in terms of storage space? We’re willing to bet you’ve got gigabytes worth of documents floating around. 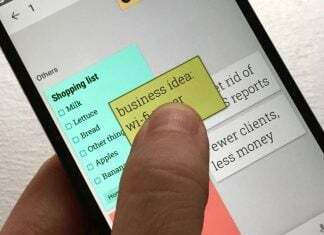 Whether it’s from phones here and there or files on various computers, you’ve probably got a lot of important data that you need to keep for important moments. Chances are good you are backing some of that up either automatically or manually with services like Google Photos. Additionally, if you’re like a lot of Android users, you’re probably tapping into Google Drive for help. What happens, though, should you get close to filling up your allotted storage space? YEsm you can get more from your current provider; however, before you break out that credit card and blindly purchase the next package up, consider today’s deal. How would you like a a lifetime account with 500GB worth of storage for the price of a date night meal? Isn’t it time you started keeping everything in one central location? Not only that, but we think you need to get some automation and synchronization in your life, too. The pCloud solution can back up files that you’ve got store elsewhere, including Dropbox, Facebook, and OneDrive. 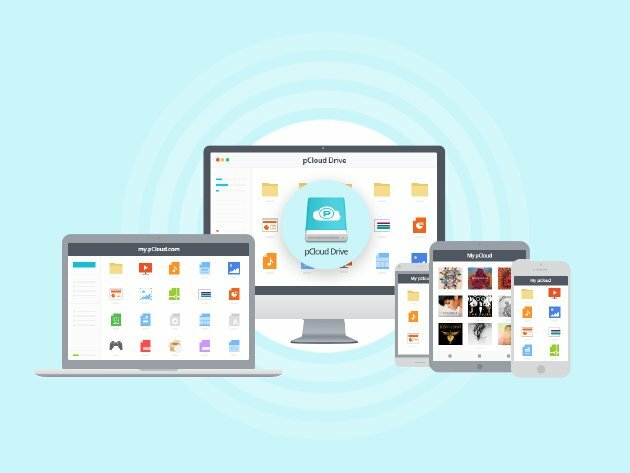 You pick up the lifetime account of pCloud Premium Cloud Storage for only $59.99 through the AndroidGuys Deals Store. Hurry, though, this discounted price won’t last long!